Custom Flag Stylus, 3 in 1, ballpoint pen/flag/stylus, Custom Printed on both sides of Flag, Frosted Barrel HSBANNERSTYLUS-17F,Free Shipping & No Setup Charges,4 weeks to your door! 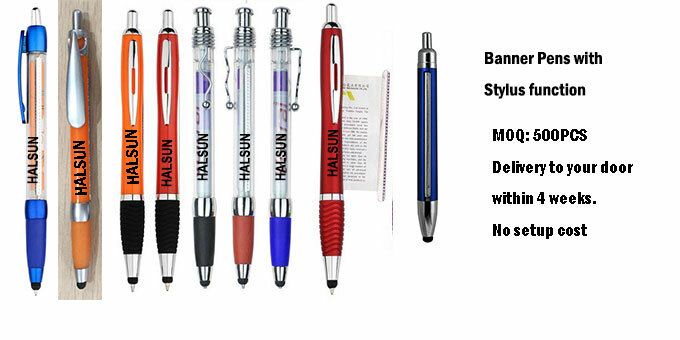 Customized flag stylus pens. 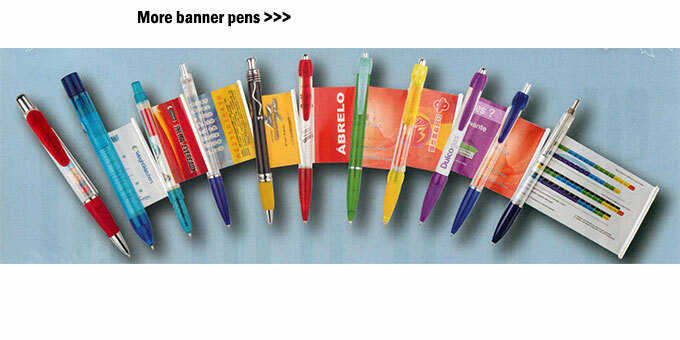 Pull Out full color offset printed Flag Pens with stylus. No setup charges. Free shipping to USA, West Euro, Australia. Customized Flag Stylus Pens. 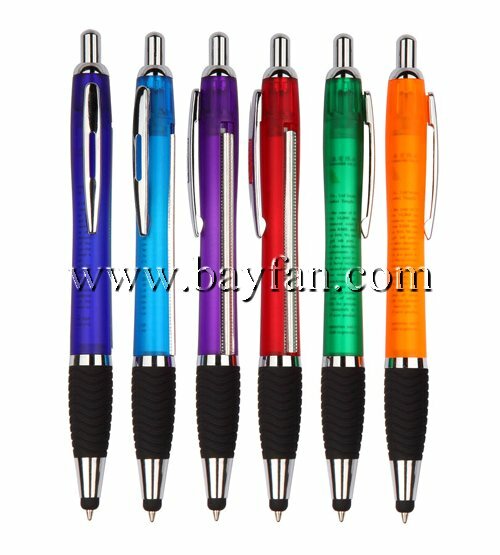 Pull Out Flag Message Pens with Stylus. Free shipping to USA, West Euro, Australia.